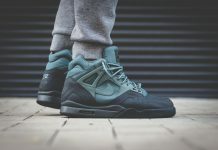 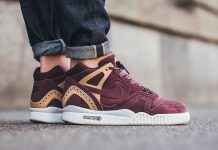 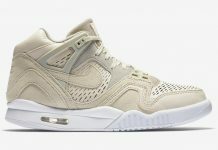 Dank Customs might’ve taken sneaker customization to a whole different level, with his latest creation using the Buscemi 100MM model and the Nike Air Tech Challenge II. 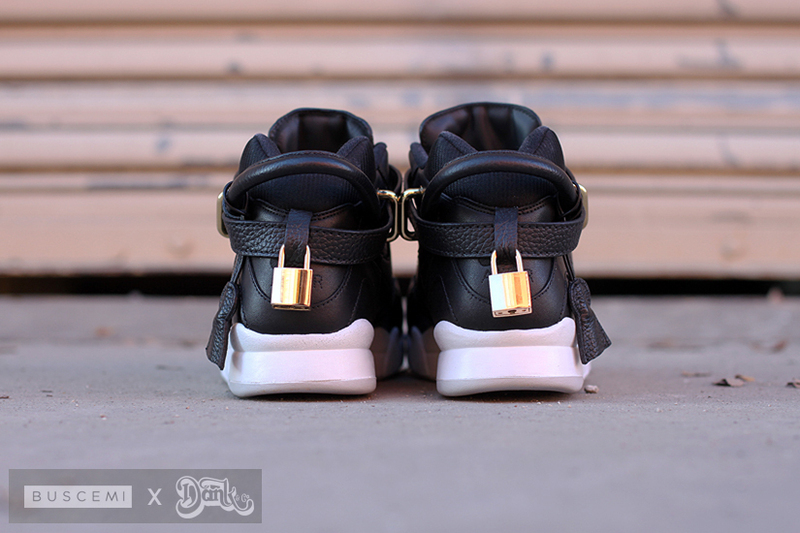 For this creation, Dank Fuses several elements of the Buscemi 100MM silhouette and combines it on a Black and White Agassi sneaker. 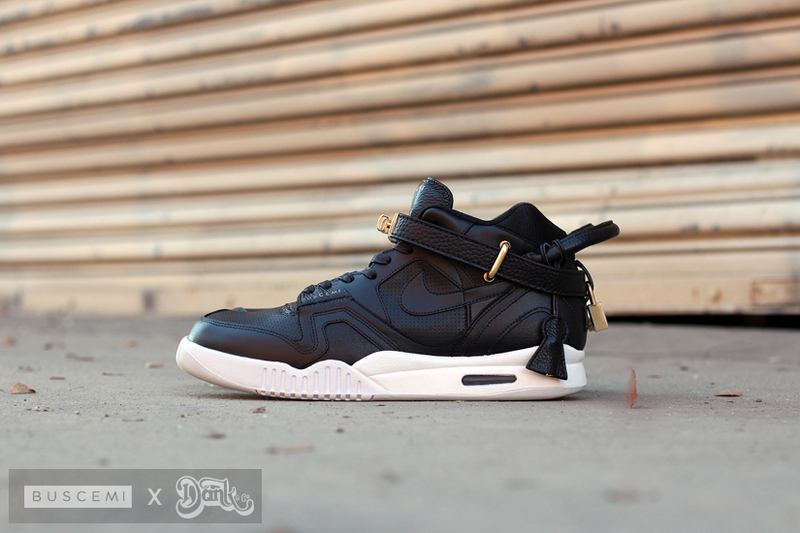 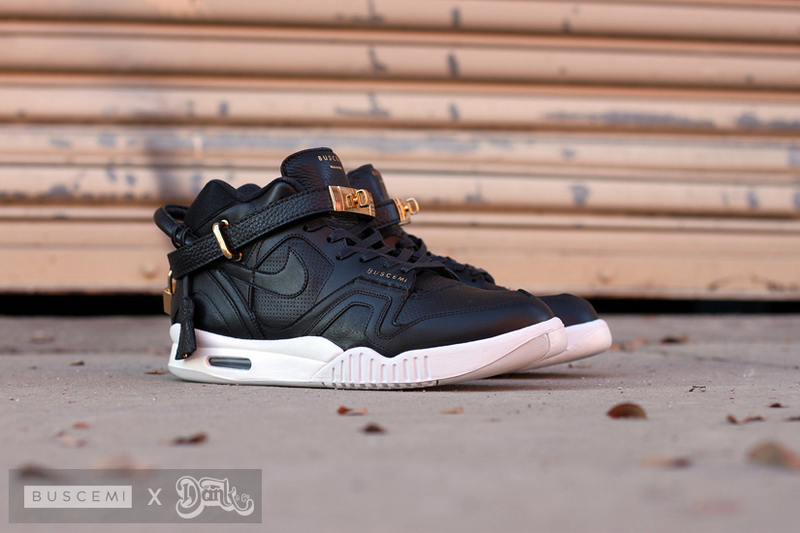 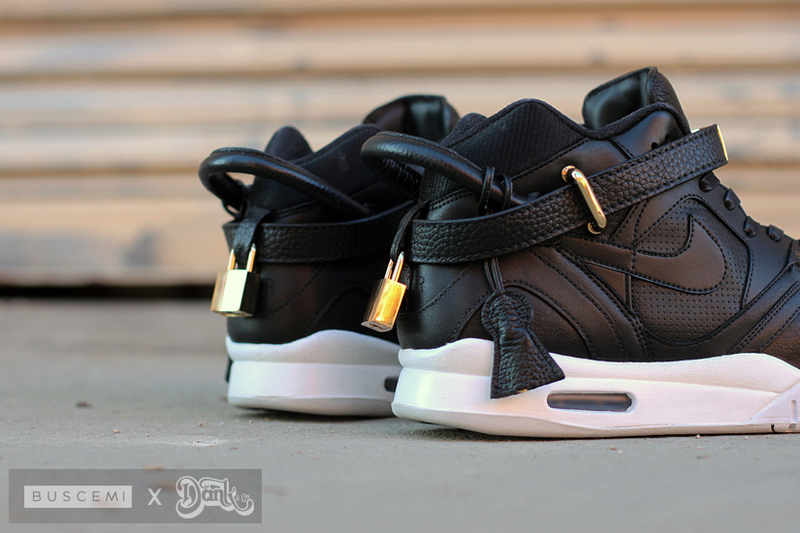 Everything from the Lock and Strap features, down to the gold has been added giving this hybrid some well needed hype. 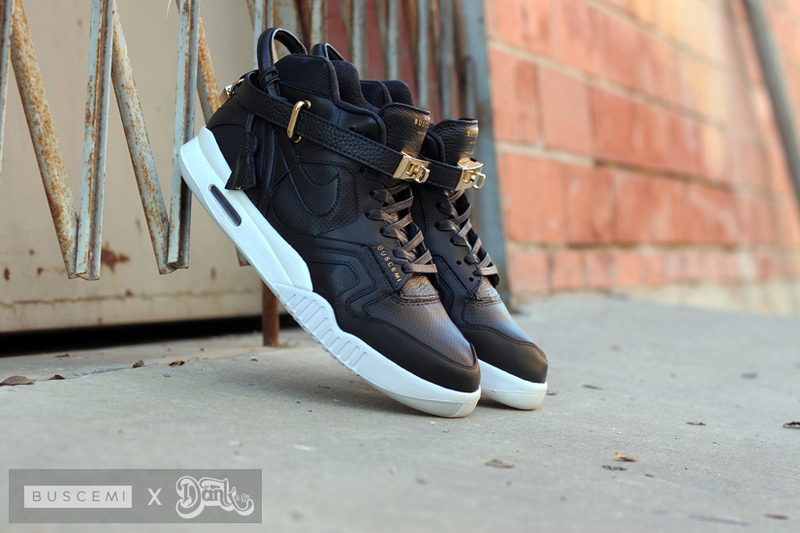 Let us know if you like this Dank Custom in the comments section.